Franceth Manor: StitchFix (Maternity) Friday! 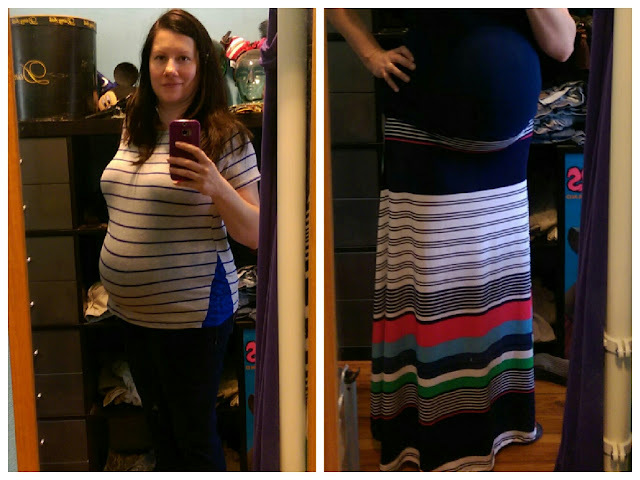 That maxi skirt is like StitchFix sent me birthday party clothes! I will definitely be wearing that outfit (tank top is Converse for Target) tomorrow for our BBQ! 2. Blake pointed out things I may not have noticed or thought of, like the fact that this dress is nursing-friendly. You can pull up that top panel! That turned a "maybe" into a "must have"! I would have rejected that dress out of hand if I had just seen it on a hanger because that top panel looks like it wouldn't lay right. This is the best reason to get StitchFix and to try on EVERYTHING they send you, no matter what you THINK it might look like. That top panel is nearly invisible! 3. The whole Fix is versatile for maternity and postpartum wear! 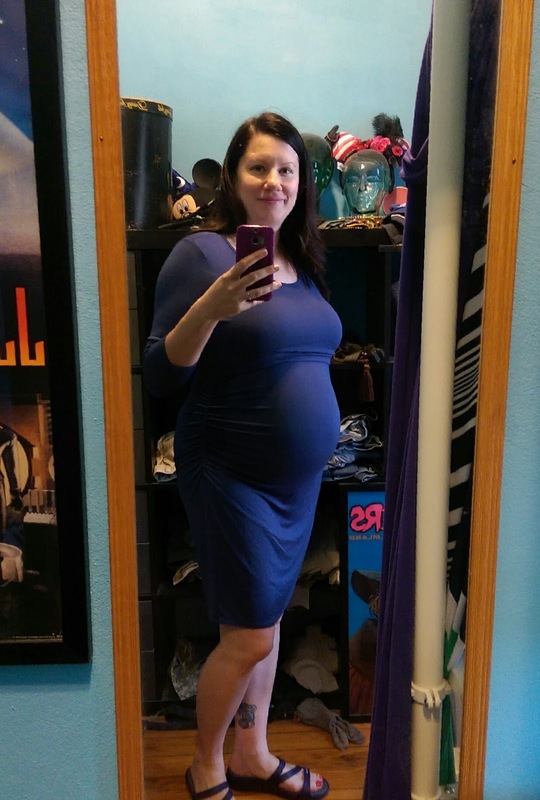 Major props to Blake for this, since it may be my last fix before baby. It makes it easy for me to justify keeping pieces I may not have otherwise. 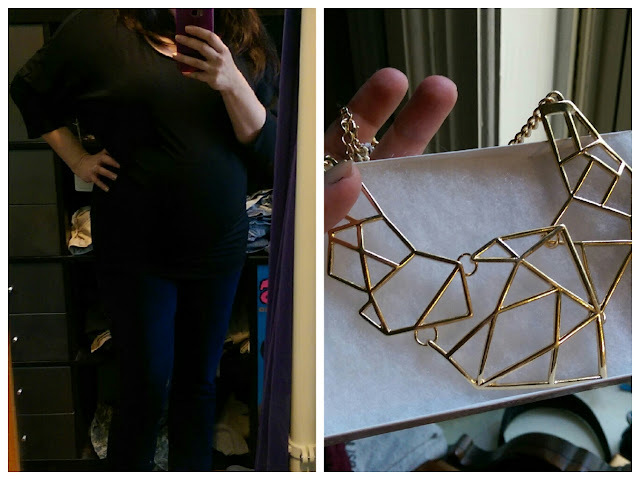 Ready to try StitchFix? Check out their awesome referral program!